If there is any certainty that can be expressed about politics in Ceredigion, it is that you never quite know where you are. With this much of a disclaimer in hand, any attempt at reading the signs of this upcoming election should be taken with a large pinch of salt. The only comfort in taking on the task is that there is less of an expectation for one to be wise before, rather than after the event. The dominant narrative, of course, is whether or not Plaid Cymru can succeed in reclaiming this seat. 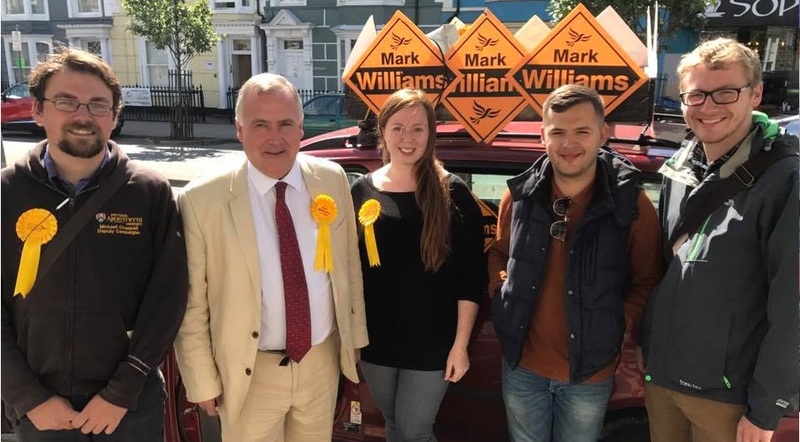 It was theirs for well over a decade until the current incumbent, Mark Williams, stole a surprise victory in 2005 from Simon Thomas – the MP who succeeded Cynog Dafis with a by-election victory in 2000 after the latter chose to serve in the Assembly. However, whilst recent elections have been held with the rival parties framing the fight as a two horse race, things may be a little different this time. Indeed, after that first YouGov poll (which seems a long time ago by now) Vaughan Roderick dedicated an entire blog to speculating about whether the Tories might steal a surprise victory. The subsidence of their early lead, in addition to the seemingly common practice of parachuting candidates into Welsh seats appears to have rendered this scenario rather less likely. 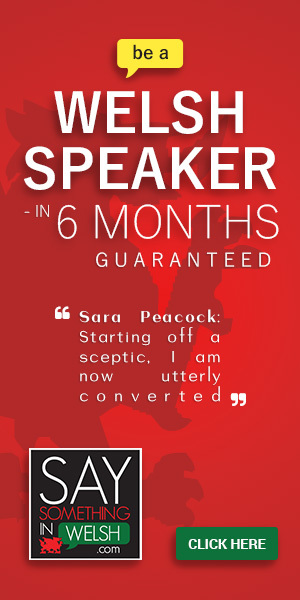 That being said, Ruth Davis is a credible enough candidate (with a surname that is just as Welsh as the current MP!) and given that Brexit is still likely an issue in the minds of many, there could be a meaningful swing in the direction of the Tories. Their Brexit buddies, UKIP, seem skeptical enough about a Tory victory that they have decided not to pull their candidate – in keeping with the regressive alliance elsewhere – but it is highly likely that they will shed many of the votes garnered previously by Gethin James. A local Welsh speaker and previously independent councillor, he claimed 4000 or so votes to push Labour candidate and current Cardiff Council leader Huw Thomas into fifth place in 2015. Whilst the rumour mill has been grinding out stories of a strong Conservative vote, which could see many returning to the fold after years of tactical voting (more from the Libs than Plaid, one suspects), comparatively little attention has been given to the potential Labour vote. They will be looking to improve substantially on recent performances, especially now that the numbers in the ranks have swelled significantly to the high hundreds. In Dinah Mulholland, they also have a genuine Corbyn candidate for their membership to rally round and boost their vote. It is difficult to gauge how many ‘sleeping’ Labour voters there are in the county, but it is worth remembering the popular Hag Harries won almost 10,000 votes in coming second back in 1997 (he may even have emerged as a genuine challenger in later elections had he not been later bumped by party HQ). It would not be a surprise if there are many who just this once would like to vote with their hearts, given the chance to vote for a genuinely left-wing manifesto, and if the nature of the membership is anything to go by, it’s quite possible this would mean more losses for the Libs than Plaid. Which brings us to the young man at the centre of the story, 23-year-old Ben Lake – although perhaps we should make less of his tender years given the reception he is apparently receiving. 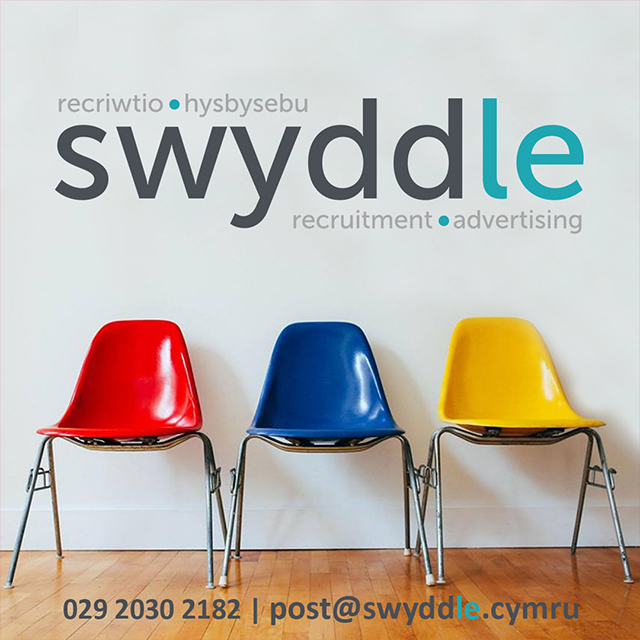 A Welsh speaking Oxford graduate from the Lampeter area, his relative inexperience might even be appealing if the voters of Ceredigion are feeling their nonconformist selves; their equivalent of an anti-establishment figure. Not that he is such an outsider. Having worked for Elin Jones it is a big advantage that he should be supported so readily by the popular AM and Llywydd, and one reason he seems to have made an impression with the agricultural vote is the expertise he has picked up as a policy researcher on rural affairs for Plaid. He also, it has to be said, looks at home in a Barbour jacket – which as anyone who went to school in Ceredigion knows is a clear form of self-identification for hambons. 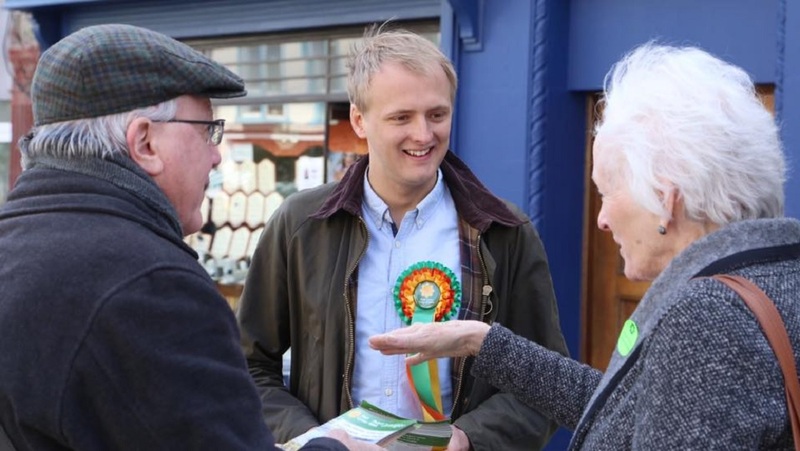 As noted in Jason Morgan’s previous article, he seems an all round good fit, and his energy and likeability seem to have given Plaid activists genuine hope – in what might have otherwise been a wearing and difficult month following the council elections. Watching from afar, this growing confidence seems to dovetail with a slightly less self-assured display from the Liberal Democrats – even though Mark Williams acquitted himself rather well on the TV debates. This was typified by an apology yesterday for campaign material claiming Plaid were supporting a hard Brexit – a return to some of the more dubious tactics (putting it politely) employed in the last election. It may be a measure of their concern that they have turned to such a strategy at this late stage, when they would no doubt have preferred not to, given the criticism received. Such a concern will not only be because of the reception for Plaid’s candidate, but as much because of the unprecedented alignment of factors beyond their control that can so often impact on an unpredictable electorate. The fight for Ceredigion often seems to exist in its own world, insulated from the rest of the election. But a fierce and polarized two-way debate at British level might for once have an impact on this seat. We have not even mentioned the students, with numbers being unpredictable as many will be returning home, and the Labour promise on fees possibly swaying the Liberal vote that remains. The result may well come down to a certain feeling on the day. The most interesting admission to be heard amongst some activists is that many being canvassed are asking whether a defeat for the popular Mark Williams is a genuine possibility, with voters being swayed by the prospect of choosing the winning candidate. Such stories only confirm the idiosyncrasies of this seat and the unique approach of Cardis to electoral voting – and assure us once again that predictions are futile.